The ISKA is organizing in cooperation with the national Snow-Kite Associations of several countries Snowkite-Instructor Courses. 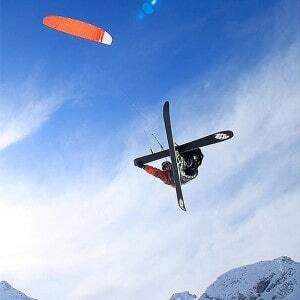 This courses give you the opportunities to get all the informations and knowledge to run Kite-Courses. We try to to teach you on highest level of qualitiy therefore the courses are not overloded with people. The duration of the courses depends on the topics you choose. 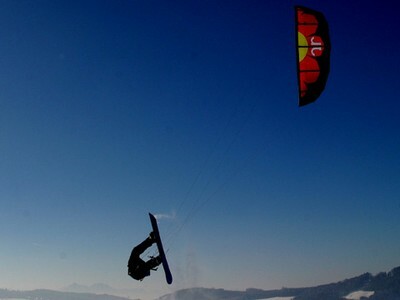 KSA = Kitesurfing and Snowkiting Association e.V.